Having joined Avery in 2006 as operations manager, Sharon now leads a team of operational and regional managers covering a group of nearly sixty homes nationwide. 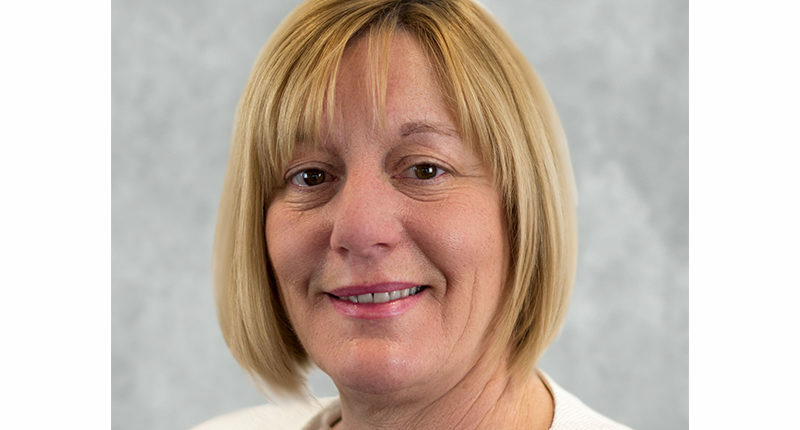 Sharon began her career in the care sector in 1992 after studying at Teesside University. She has gained broad experience in the public, charitable, and private sectors. Passionate about quality, Sharon has driven her continuous professional development and achieved numerous quality framework accolades in her career whilst commissioning more than new 50 homes during that time. She has been responsible for ensuring that the positive culture and standards-based approach to resident care that Avery is known for has scaled effectively during the exceptional growth of the group, particularly since 2014. In that four-year period the group has quadrupled in size and turnover, placing high demand on the robustness and scalability of the operations. By developing and recruiting a first-class management team Sharon has delivered continuous growth without compromising quality or standards. This has been achieved in both new build developments as well as a large group of homes that were transitioned into the Avery brand from other operators; many of those acquired services did not enjoy Good CQC ratings and thus much work was required to bring those operations up to the Avery standard. Avery now enjoys one of the highest percentage of Good or Outstanding homes amongst larger care home groups. With a key focus on resident care and life experience, Sharon has driven the implementation of internal quality frameworks within this fast-growing group to enhance well-being for both the residents and staff in the homes. She has also successfully tendered with local and national Commissioning groups to support government initiatives and financial sustainability for the group.